As always, the right-wing loyalists have supported this decision and the liberals are criticising it. As soon as Yogi Adityanath was announced as the next chief minister of Uttar Pradesh, everyone on social media was in a state of confusion. While right-wing loyalists were supportive of BJP’s decision, liberals thought that it was an end of democracy. 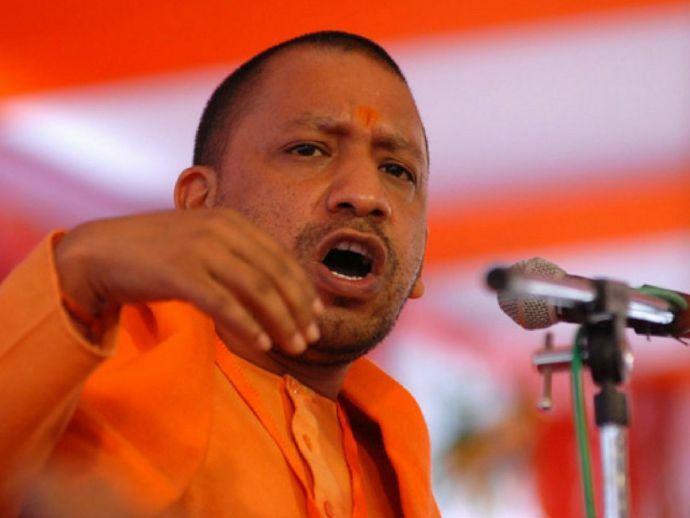 Yogi Adityanath started trending on Twitter when certain news publications announced him as a frontrunner in the chief minister’s race. Suddenly there was an outpour of memes and trolls and the troll gang found a doppelganger of the to be UP CM. Well, it’s none other than Deepika’s favourite- Vin Diesel. People aren't scared of Yogi Adityanath. They're scared of his clothes. Mandar Pandhare is a commerce graduate turned journalist. When he is not writing stories or editing articles, he is either busy traveling, cracking lame jokes or drooling over Nagpuri street food.